Foot operation frees one hand, allowing simultaneous ability to provide compressions, auscultations, cleaning etc. Both hands can now be used to create a stable grip and better seal for ventilation. 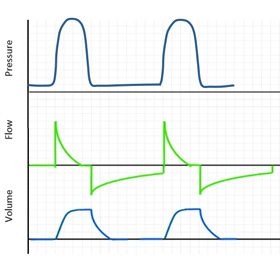 Foot operation with a precise pressure safeguard reduces user fatigue and error. 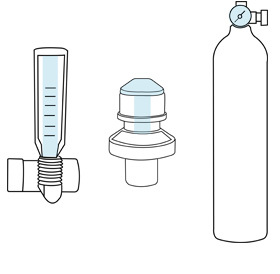 The inclusion of suction, manometer, FiO2 and flow control allows for precise PIP and FiO2 to be delivered, ensuring controlled ventilations. 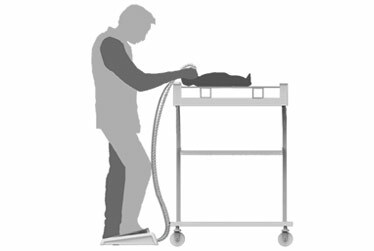 With suction and ventilation safely integrated into one system, you are always ready to perform suction when needed in an effective, hassle free way. 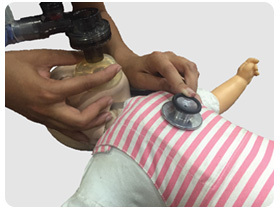 The ability to control PEEP improves ventilation especially in premature or fragile babies. 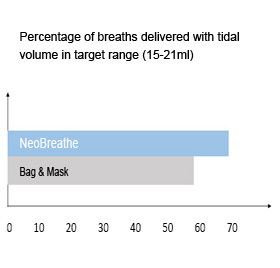 Improved consistency and control in ventilations delivered by all levels of operators used Neobreathe. 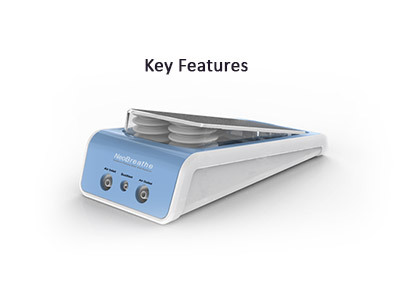 Neobreathe is the world’s first foot operated resuscitator. The action of bagging is completed by the foot so you can provide ventilations with less fatigue and more control. 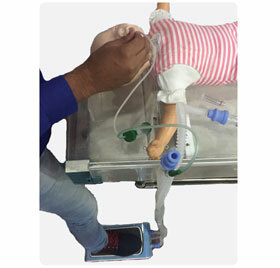 This same pressing action also provides suction – relieving the requirement of a separate suction apparatus.